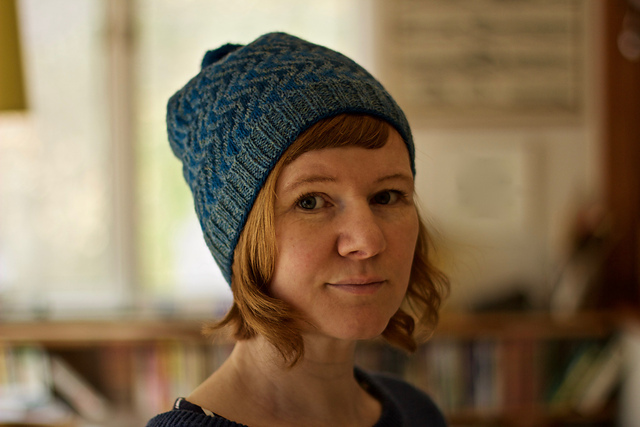 This past weekend it was the Edinburgh Yarn Festival which has become the time when the new Shetland Wool Week hat and patron are announced, this year is it Shetland born designer Gudrun Johnston and her beautiful Bousta Beanie design! You can download the pattern here and find our kits for the given colourways here, if you want to choose your own colours simply buy two balls of your main colour and one ball each of your two contrasts, with such a graphic motif its hard to go wrong and this makes the pattern an excellent choice for Fair Isle newbies and experts alike! The possibilities are endless! 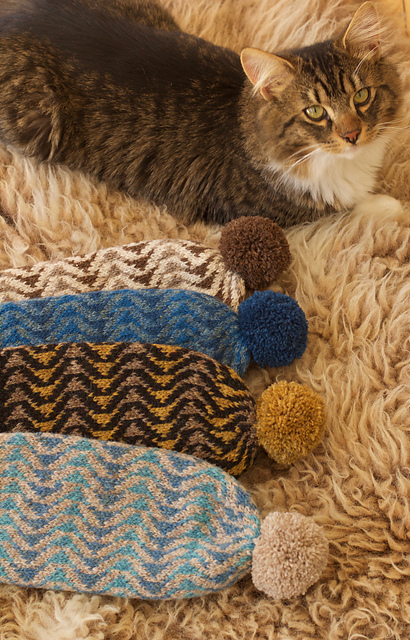 Remember to tag your projects on instagram and Ravelry with #boustabeanie and #Shetlandwoolweek2017 so others can see your Bousta Beanie and spread the story of Shetland Wool Week, happy knitting! They are like ocean waves………..love it! !